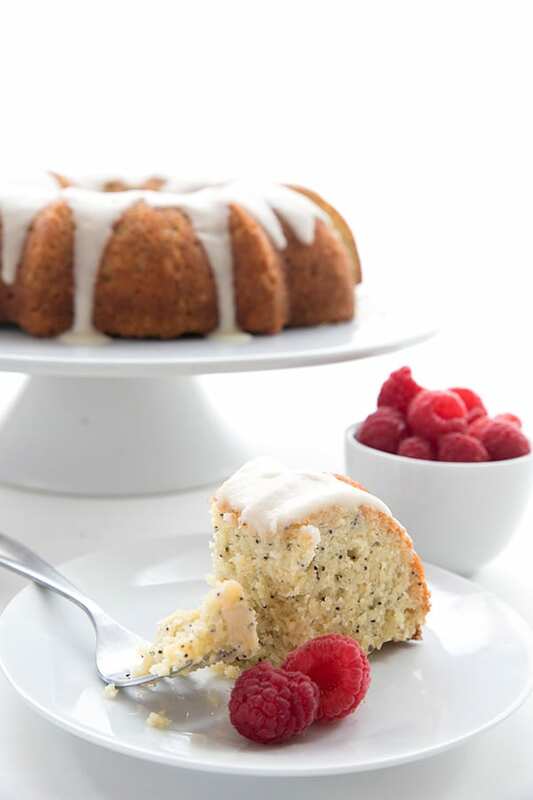 Lemon poppy seed cake is a classic dessert and perfect for Spring. 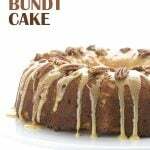 This bundt cake recipe is low carb and grain free so it fits in well with your healthy keto diet. Now with an instructional video! I first made this keto lemon poppy seed cake WAYYYYY back in 2013. 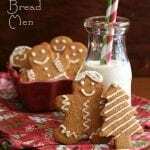 It was delicious back then and has stood the test of time, with many copycat recipes. So I decided to give it a shiny new update, with brand new photo and a how-to video. 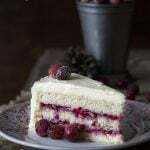 Ready for one of the most delicious sugar-free cakes you will ever eat? What do you think of when you think of lemon poppy seed muffins, or any poppyseed recipe really? I can’t help it, I instantly think of the episode of Seinfeld where Elaine tests positive for opium after eating poppy seed muffins. In typical Seinfeld fashion, the scenario seems utterly ludicrous and you think it can’t possibly be true. But apparently it is actually possible to test for opiates from eating a few poppy seed-containing baked goods. And people have been fired, suspended and denied employment because of it. So I suppose this low carb lemon poppy seed bundt cake recipe ought to come with a warning. Do not eat prior to taking a drug test! If your employment requires regular, surprise drug tests…well, I can’t help you there. I love bundt pans for their instant elegance. Bundt cakes hardly need any decoration at all, they look so perfect as is. A little drizzle of glaze or a sprinkling of powdered sweetener is all you need. 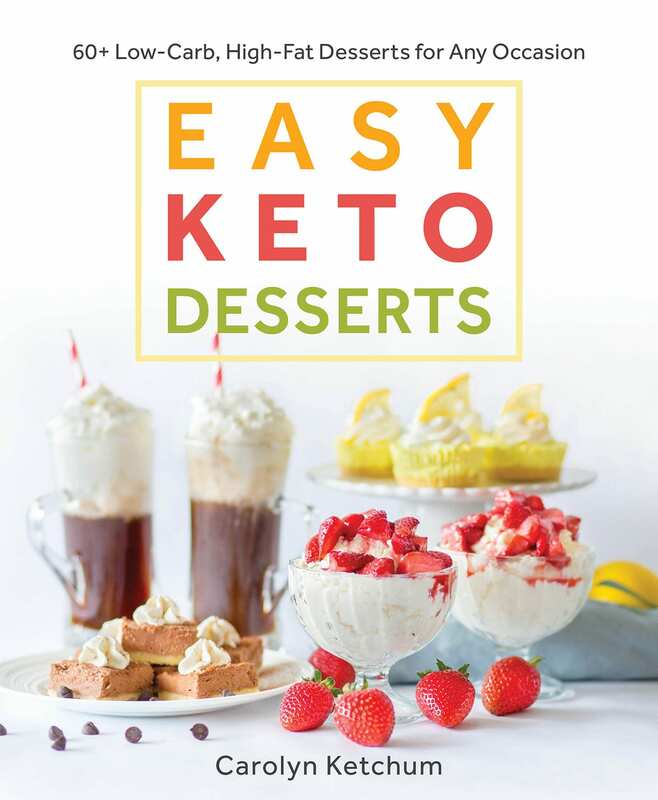 But it turns out that I have a very similar recipe in The Everyday Ketogenic Kitchen. I did that one as a Lemon Poppy Seed Bread and you could easily bake this recipe in a loaf pan if you prefer. They really take about the same time to bake. Almond flour is your best choice for a big bundt cake like this one, as it produces the finest results. You always want to choose finely ground blanched almond flour for keto cakes. Why protein powder? I get this question all the time so I will just head it off at the pass and answer it here. Because gluten is a protein and in its absence, another dry protein helps keto baked goods rise and hold their shape. You can use egg white protein if you prefer. If you really are in danger of having a drug test thrust upon you, try substituting chia seeds in place of the poppy seeds. The carb count will be roughly the same. Lemon zest is vital to the flavor. The freshly grated zest of a lemon provides so much of that tart-sweet lemony flavor, so don’t skip it! Vanilla extract and lemon extract together. Lemon extract can be a little harsh and have a bitter flavor, but it plays really nicely with vanilla, which tones it down a bit. 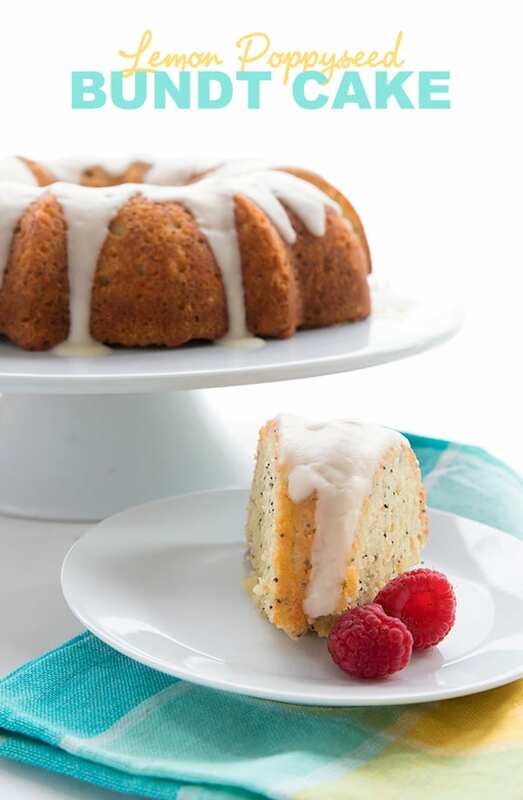 I like to use both in this lemon poppy seed cake recipe. Room temperature ingredients! Remember to let your butter, eggs and water all come to room temp before proceeding. It defeats the purpose of creaming softened butter with sweetener, if you then add cold eggs. All your lovely butter will clump up again! What about Lemon Poppy Seed Muffins? Yes, friends, you can absolutely make muffins with this recipe. Just divvy it up into your muffin cups, and try to use parchment or silicone liners. Your bake time will probably be about 25 minutes but start watching them at 20, just in case. If you’re a lemon dessert lover, you are going to adore this low carb Lemon Poppy Seed Cake, I assure you. It’s tender and sweet, with a spectacular lemon flavor. What could be better? Lemon is perfect for spring and Easter, and I’ve got quite a collection of low carb lemon recipes! A delicious lemon poppy seed bundt cake with lemon glaze. A perfect breakfast or tea time treat. Low carb and gluten free. For the cake, preheat the oven to 325F and grease a bundt pan very well. In a medium bowl, whisk together the almond flour, protein powder, poppy seeds, baking powder, and salt. Set aside. In a large bowl, beat the butter with the sweetener until well combined. Beat in the eggs, scraping down the beaters and the sides of the bowl as needed. Beat in the lemon zest, lemon extract, and vanilla extract. Beat half of the almond mixture in, then beat in the water. Add the remaining flour mixture and beat until just combined. Spread the batter into the prepared pan and smooth the top with an offset spatula. Bake 45 to 50 minutes, or until top is deep golden brown and a tester inserted in the center comes out clean. Let cool in pan for 30 minutes, then flip out onto a wire rack to cool completely. For the glaze, whisk together the powdered Swerve and lemon juice until smooth. If too thin, add a bit more powdered Swerve. If too thick, at a bit more liquid (water or lemon juice). Serves 12. Each serving has a total of 7.6 g of carbs and 3.5 g of fiber. Total NET CARBS = 4.1 g.
I love lemon poppyseed cake! I agree, poppy seeds are ridiculously expensive – I buy many of my more expensive ingredients at ethnic grocers – so much cheaper! I love lemon poppyseed baked goods!! I bought some poppyseeds in bulk a few months ago, but then couldn’t find a low carb/GF recipe on line that caught my fancy. I think you’ve just solved my problem! Looks delish. Hope it works in my oooolllllddddd bundt pan. I remember that episode from Seinfeld! I usually buy poppy seed from a local Asian market, they sell in it bags of 1 pound, enough for lots of lemon poppy seed cakes. Your bundt turned out beautiful! I have a go-to poppyseed cake recipe, but I think I’m going to have to try that glaze on top. Yum! I’m always amazed at your GF desserts… stunning! My mother is from Europe and fed us lots of poppy seed dishes as children. We also ate poppy seeds mixed with hot buttered noodles, sprinkled with sugar. Mama would make poppy seed bundt cake, strudel and rolled crescent cookies with sweet poppy seed filling as well as rolls and breads. My kids grew up eating that way too. I used to make crescent rolls stuffed with a poppy seed filling. Were to die for. Those days are gone! I love anything Lemon this look great! My glazes never come out looking so thick they always come out too runny! 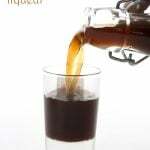 I will try this using the exact specifications, I think I usually add too much liquid. What would be the “sugar” equivalent” of 20 drops of stevia? I find stevia has a licorice aftertaste which I really dislike, I guess that’s why I find it so noticeable in things. Probably about 1/4 to 1/3 cup of sugar. I’ve bought poppy seeds from the supermarket bakery counter. Ask the person working behind the counter if they will sell some to you. The price is usually very reasonable. Penzey’s sells Poppyseeds for $9.70 a pound in stores or online. I love Penzey’s. I might have to make a special trip! Oh my Carolynn! Such a beautiful cake! This cake looks SO good, and I am putting it on my immediate bake list. Like…tonight! I was wondering about the xanthan gum, and wondered if I could sub guar gum (which I have already so I don’t have to go out if it works). I googled it and found this info, which you probably know, but others may be wondering too. I think I’ll try it with the guar, even if it is a baked application. I’ll let you know if it flops! It will probably be okay without xanthan or guar at all, if I catch you in time. You will just need to be a little more careful with it when removing it from the pan. Just made this and OMG, so good! Does not taste “low carb” at all. Mmm thanks!! Carolyn, love the Seinfeld pop culture reference. And, so funny that your innocent recipe had to come with a warning, LOL! (Seriously, it is a good thing you included it.) 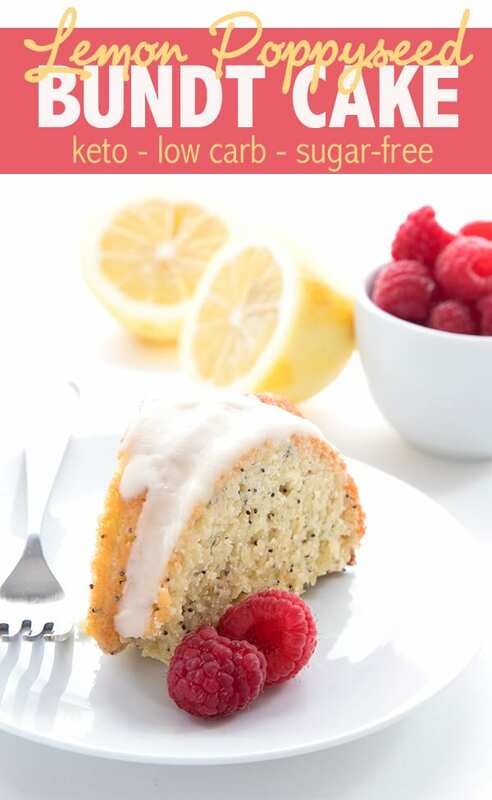 Your low carb and gluten free Lemon Poppyseed Bundt Cake looks scrumptious. Here’s to Cake with a capital “C” and curb appeal (Bundt shape & drizzled icing) for breakfast! I just made your almond crusted butter cake – seriously good! Now you spring this on us? In January? So much for that resolution! Oh well, there’s always lent to give things up (although that is usually when I give up my New Year’s resolution). This looks fabulous. LOL, I think that giving up New Year’s Resolutions for Lent is a VERY good idea, Eric! This sure looks GOOD, Carolyn! I’m off desserts right now, but I’ve printed this out to try one day. Don’t ya just love what whey protein brings to baked goods? I like a little in my cakes and breads, too. Love that episode of Seinfeld! And I’m loving this recipe…..my mouth is watering. YUM! They are crazy expensive for what you get aren’t they? I have yet to find a good quality reasonably priced source. I love lemon poppy seed anything! The added glaze is the perfect touch. I also love that you used almond flour. Do you think the xanthum gum is a must? Hi Kim…no, xanthan is not a must if you want to skip it. It will be a touch more fragile, though, so let it cool properly before slicing into it. I find that gf things hold together better after they are cool. This looks SOOOOOOOOO good. 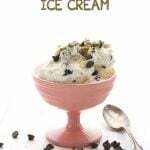 I seriously need to make this today!! Great recipe! A quick question … when baking with almond flour, I’m finding that it consistently takes much longer to get the centers to cook through than the recipe calls for, resulting in a highly over baked exterior. I’m hoping that those with more experience might provide suggestions. I’m looking forward to trying this; it’s my husband’s fave. He always ordered (past tense) the lemon-poppyseed loaf at Starbucks. He’ll be thrilled to have it again. Sounds to me like you have too much moisture in your batter. It’s a killer for low carb, gluten free things and can make them gummy on the inside. What kind of almond flour are you using? I love Honeyville. I am a huge fan of Bob’s Red Mill, but their almond flour is more like almond meal. It has bigger particles and so you don’t get the same consistency and it doesn’t bake as well in cakes. It’s often great for muffins, though! One thing about cakes like these is they will brown a lot on the outside, as you can see from my pictures. More so than a flour based recipe would. But it’s not overdone, it’s just darker in colour. I also have really dark non-stick pans so they tend to make the exterior darker after baking. That looks amazing, and lemon poppyseed is one of my favorite flavors. Unfortunately, I think it might be dangerous for me to have a whole cake in the house. If I were to make muffins instead, any suggestions on how to adjust the baking time? 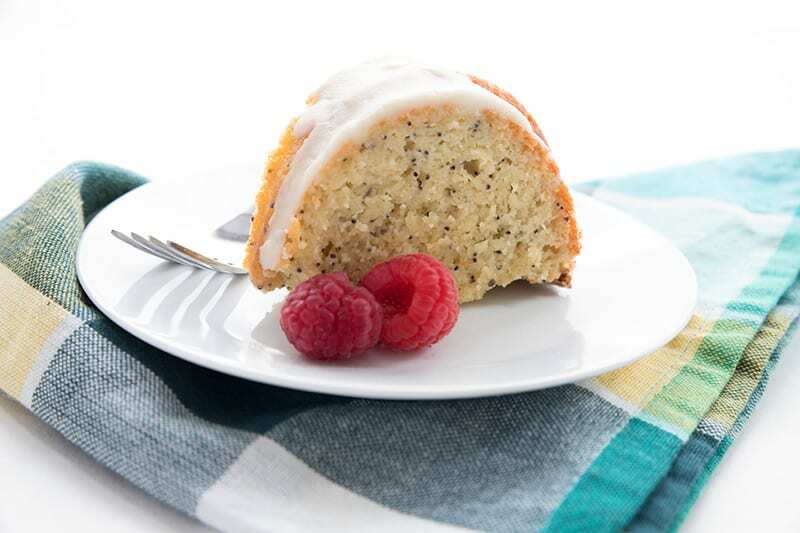 The lemon poppyseed bundt cake looks wonderful – plan to make really soon. Have only been on sugar-free, wheat-free for 2-1/2 weeks now and just getting into the baking. Any suggestions fo the glaze other than ‘powdered’ sweetner? Unable to find that around here. What about just granulated sweetner with lemon juice? Thanks. That looks so good! I love poppy seeds, especially when they’re in a paste and rolled up in a poppy seed cake. There’s no hope for me if I have to take a drug test. 🙂 So, since I’d fail anyway, I might as well be munching on this cake! You have worked your magic once again! This looks wonderfully delicious. I made these into muffins last night with meyer lemons since that’s what I had on hand they were soooo good! My glaze once again too runny even though I followed directions so will try again but nevertheless very tasty! I was not aware that there is a difference when cooking with (especially baking) almond flour and blanched almond flour. I was under the impression it was a matter or whether you wanted it to be blanched or not. However, I am having difficulty now when baking bread, buscuits, etc.. My first try was with a small bag of almond flour (light in color- I assume it was the blanched; next try was with almond flour with husk. How do I adjust for the heavier consistency. My husband (eager for us to get into this) purchased 25# on line of the heavier, darker flour. I must use it, of course. It’s not so much whether it’s blanched or not, but how finely ground it is. That’s the real issue. There are only two brands that I find to be finely ground enough for cakes…Honeyville and Oh Nuts. I love Bob’s Red Mill, but it’s best for things like muffins, that don’t quite need such a fine crumb. I think if you want to try to get things less dense, you need a bit more protein powder and a bit more leavener. But it’s not going to be perfect for cakes and such, the texture will be less fine. Muffins should be great with it. Tell me what recipes you have in mind and I can help you try to figure out proportions of other ingredients to get a better result. This Saturday I plan to bake the Lemon Poppyseed Bundt Cake and I do have the whey protein powder. If I use the almond flour I have (not the blanched) do I need to change your recipe? I also made Dr. Davis’ basic bread with the blanched alm. flour the first time – was good texture. The second was with the unblanced purchased on line and it is dryer and texture is not as smooth. We ordered our 25# of almond flour from Honeyville – but it came in a box from Hudson Nut in California. Also, what leaven do you suggest I should use to make the bread lighter? Thank you so much for your help. We are not giving up on this. Already feel wonderful. I’ve never used Honeyville unblanched. I suppose the skins would make things a little less smooth. I would suggest adding about 1/4 cup greek yogurt to make it more moist, and about 2 more tablespoons of whey. Then up the baking powder by 1/2 tsp or so. I can’t say for sure that this will work, but I think it will help. Because of the added moisture from the yogurt, you may need to bake a little longer, 5 to 10 minutes. Made it. Love it!! Used a large heart shaped nonstick pan because I didn’t have a bundt pan. Now I just need to work on my glazing skills…. Just made this a second time. I bought organic lemons that were huge and I think it made it even better b/c it produced so much zest! I just love it, and it stays so fresh for several days on a cake plate with a glass dome on top. I love seeing a cake on my counter – one that I can eat guilt-free! My kids don’t like it as much as I do, but for me this ranks as one of my favorites from your site. Thanks Carolyn! What is the purpose of the stevia extract drops if using Swerve? Is Swerve not sweet enough or do they compliment each other? This is baking in the oven as I type… I don’t know anything lemon/poppy seed flavour but it has been haunting me since I first read it! I got almost to the end before realizing I didn’t have almond milk (could I make my own by whizzing almonds with water and straining it or would that be something totally different?) so I used heavy cream in stead…. Can’t wait!!!! okay… I have but one thing to say…YUM!!! I had to go to bed last night before it was fully cooled off so I just had a piece for breakfast ^_^ delish! I do think the middle was slightly underdone (though did stand up to the poke test, knife came out clean) as it’s a lot more moist than the rest but even no-lo-carb hubby tasted it and said it was nice, high praise indeed from someone who generally doesn’t like cake. Oh, by the way, I ground my own almonds (both blanched and not) in my blender and it goes very fine, much more so than any store bought as yet. And I bought my poppy seeds at the Moroccan supermarket for around one euro fifty for a 100 grams. Hi! I was wondering if it would be ok to use Soy Protein (Isolate) instead of Whey Protein in your cake recipes? All I have is brown rice protein powder, and wondered if that could be used in place of the whey protein powder. How many g of protein per 1/4 cup does the rice powder have? It will work, as long as we make sure it’s got about the same amount of protein to help give the cake structure. Do you have to refrigerate this? No, as long as it doesn’t last more than 3 days. I just made this. It is AMAZING! I may have to put it under lock and key and give the key to someone to hide so I don’t eat it all. It is currently taking all my self control to not declare a lemon poppy seed bundt cake eating contest against myself and just shove my face in and chow down. Great recipe! Thanks so much! Made this last night and put glaze over top this morning. I subbed hemp seed protein powder for the whey (I don’t like whey protein) and it is AMAZING! I was worried that it would stick to the bundt pan but it fell away no problem. Sticking to pans often such a pain when baking using alternative ingredients. 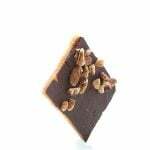 I think this grain free, low glycemic cake is the truest to regular cake that I have ever tasted. For some reason, it tastes a lot lighter than other almond flour baked goods. Carolyn, do you find the same thing? And if so, any reason why – maybe the hemp seed? I’ve never used it in baking before. 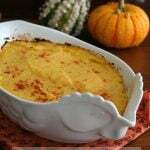 Thanks for this wonderful recipe – my family thanks you! One of the most successful GF recipes I’ve made, I can actually say, you don’t have to be GF to eat this or serve it to friends. Really good. I only had vanilla whey protein so I used that, and added a little vanilla, as I am crazy for it! WOW!!! 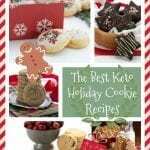 This recipe is just wonderful!! 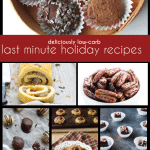 I’ve tried sooo many low carb cake recipes and this is the absolute best!!! 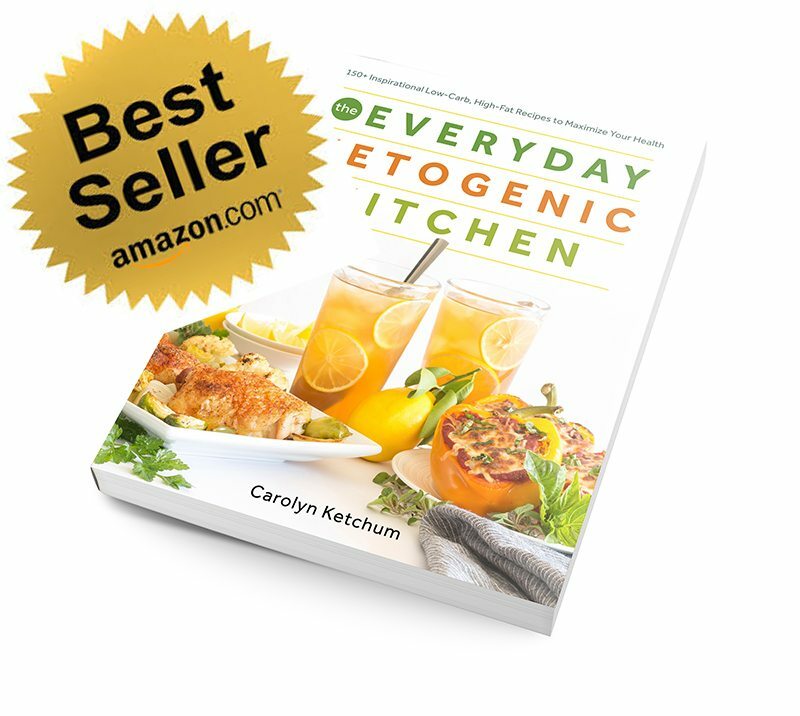 Thank you Carolyn…I’ll be trying more of your recipes, they all look delicious! What the heck – I went ahead and did it. 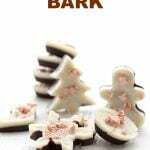 I used a half cup of the powdered erythritol. It didn’t really ‘cream’ with the butter, leaving a mixture that was pretty dry and granular, but I added the almond milk and the mixture creamed in the usual way. The cake turned out fine, aside from the fact that I didn’t grease the pan enough. A few chunks didn’t make it out, but hey, they have no calories when eaten above the sink, right? This is the best comment I’ve read all day. I will eat EVERYTHING above the sink from now on. What is erythritol? who makes it? and where would I buy it? Thank you….I guess a brand name might help me find what I’m looking for….isn’t Swerve online only? No, it’s in many stores, including Whole Foods, HEB, and Stop & Shop. Check out their store locater, that might help. This looks great! I prefer muffins. Any changes you would suggest? Hi, I just made this for my mother. But when I added the eggs it looked like all that beautiful creamed butter was separating. Should I have used room temp eggs? I hope it still comes out good and like a cake. What do you think? It’s always best to use room temp eggs, but don’t despair. As you beat in the almond flour mixture, it should help redistribute the butter. I just made this cake. SO GOOD. I melted some coconut oil and added lemon juice and the sugar substitute and simmered it a bit. Poured that on top so it’s slightly different from the glaze and still fantastic. Thanks for bringing a favorite flavour back to my life, grain-free. I made this cake last night and I love it! I substituted the poppy seeds for chia seeds, and a half cup of coconut flour fora cup of the almond flour. It came out wonderful! I had some trouble with the glaze because I didn’t have confectioners zylitol. I used the granulated blend with lemon juice and it came out runny and not so good. I will be trying to create a lemon glaze to match this lovely cake. Nice recipe! Yes, but most hemp protein is green. That will discolour your cake. I made this the other day and it’s honestly the best lo-carb bake I think I have ever tried. I defy anyone to tell it is not packed with carbs. I gave some to a friend of mine who really dislikes these sorts of “tastes-just-like-the-real-thing” lo-carb options, and she not only went back fro seconds, but took half of the cake home with her! I made it in a 8×8 cake tin though (reduced the baking time) as we don’t seem to have bundt tins in the UK… not that I can easily find anyway. Still tasted amazing. THANK YOU! You never have to buy poppy seeds if you have room to grow a small bed of poppies. Get some papaver somniferum seeds and follow directions. Beautiful and easy. When the seed pods dry out, carefully clip them from the stem and put in a paper bag or bowl. When you get into the house shake them gently(or they will go everywhere). Pour into a little glass jar. Some people say any kind of real poppy (papaver) would be good, but I make sure and just use the kind that bakers use-Poppy somniferum. You can tell when the seed pods are ripe when they change from green to brown. There is a row of little holes like a salt shaker under the edge of the top cap. If you pick them ripe but still closed, they will open in a few days. If you want to do it again next summer, save some seed for planting. Tried this tonight. Chia instead of poppy seeds and added a teaspoon of lemon bakers emulsion to the cake batter. It was awesome! And this lovely perfect simple glaze, oh my! It was a perfect balance of sweet and tart. Cake and glaze together is a complete marriage of flavor and texture. Thank you so much for this recipe. Made these as muffins, and they turned out great! I subbed extra erythritol ilo stevia, and used whole milk ilo almond milk, since that’s what I had on hand Followed your suggestion to bake according to your Almond Raspberry Jam Muffins. Super moist and tasty, and perfect for breakfast in the car. Another winner, Carolyn! Carolyn, I keep my almond flour in the fridge. Should I be bringing it to room temperature, like the eggs, before I use it in recipes? I use Honeyville. Thank you. The only tricky part is that it’s hard to measure properly straight out of the fridge. It has a tendency to clump. so I would bring it room temp if you can. First, a quick question- is there a valid substitute for the whey powder? I have zero use for it normwlly, and don’t want to waste a big bag of it. This looks delicious! I’ve just been hired by my aunt J to make a bit batch of goodies to send to the convent a different aunt was a member of for over 35 years. Many of my nun-aunts old friends have no relatives in the country and/or they have no close living relatives, so they don’t get any gifts. You can skip the whey but it does help hold things together better and help them rise a bit more. I’ve just made a batch of this and it’s in the oven right now. But I noticed you provide the carb counts but not calories counts. Do you happen to know that, since you crunched the numbers once upon a time? Oh wow, thanks!! I was thinking I’d have to adapt a recipe I already had, but following an already tested recipe is much easier. And thanks for the prompt reply. If it helps with the rising, then I think I’ll see if anyone around here sells it in bulk so I can buy only what I need. As for poppy seeds causing positive blood tests, my brother had that problem once when applying for a job. He had managed to eat a whole loaf of lemon poppyseed bread in a matter of two days not thinking about it. When he tested positive, we were all crazy confused. The good news is that his new employer was also his old employer- he was a camp counselor for years but that summer he was being hired for a year round position. They decided to send him for a second urine screening two weeks later and it was fine. Hi, I have all the ingredients except the Stevia Extract… May I leave it “out” or is there something I can substitute for the stevia extract??? 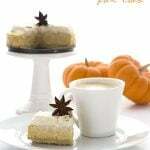 Thank You… P..S. I made the cake before with extract but today I’m out and we are getting a snow storm!!! Add more of your other sweetener. Hello! I have a question: I know Stevia is pretty sweet tasting, so am wondering why is there stevia and Swerve sweetener in the recipe? 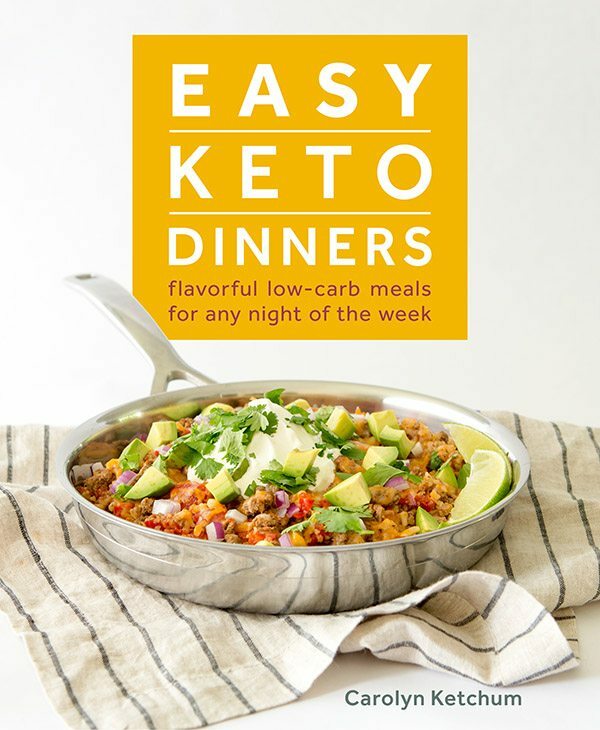 I am asking only because I am a newbie to the keto diet and I have lots of questions. Is Swerve a natural sweetener or is it chemically made? I just found your blog today and am excited that I can make muffin/bread replacements! Swerve is natural but it’s expensive so using stevia helps cut down on the cost. You can use all Swerve though. Thank you for such a quick reply! Now I understand the reason and appreciate you adjusting recipes to help with costs! Eating cleaner diets can sometimes be tough on the wallet! Have a wonderful day!! Want to pass a drug test? Simply substitute chia seeds for the poppy seeds. They’re cheaper. They’re also very nutritious, and contain a lot of fiber! Winner winner chicken dinner! Now, a second question: I made your rhubarb coffee cake, and it tasted…like almond flour. It was definitely not sweet enough, and there was nowhere near enough vanilla for a full-sized cake. Certainly not enough for it to lose that almond flour taste. (I make a muffin recipe that uses 2 tsp. vanilla and 3/4 cup Swerve for 16 muffins!) This seems REALLY low on sweetener and lemon flavor for a cake, too. Does this have a heavy almond flour taste? I’d really rather avoid that. What almond flour are you using? None of my homemade goods taste like almond flour to me or my family. Or friends or neighbours, who are often the beneficiaries of my treats. And 3/4 cup almond flour for 16 muffins? Unless you are using some sort of dried almond flour that is similar to coconut flour, that seems like FAR too little to make 16 muffins. All I can say is wow! I’m pregnant and craving lemon poppyseed cake. This site is my “go to” to look for a recipe first. I really didn’t think there would be a recipe here for this cake. So I made this last night, I was concerned that the batter was so thick—but fought my desire to add liquid. (Later read some comment about how too thin of a batter doesn’t cook in the center). This is the best best best cake! Texture, taste, look! Thank you! I baked it in a beautiful fall themed bundt pan I picked up at Homegoods. hello, can I substitute whey protein powder with hemp heart seeds, say if I pulse in food processor till powder form? The hemp heart seeds are not green like hemp fiber powder which I also have. I do not have whey protein and rarely use it so I don’t want to buy it just for this recipe. Thank you! I haven’t tried it myself so I honestly can’t say if it will work. okay thanks. I guess I’ll have to get some whey protein! Sorry… no need for it (if you watch the video). That was from the older recipe and I thought i had corrected it all. Fixing now. For some reason I am unable to access your videos. I do see the words My Latest Videos but there are no links to anything. I think that might be my video player having issues so let me check with my ad network (it’s hosted through them). I get that sometimes and other times I don’t. Okay, I am not sure where you are even seeing it? I don’t see it at all, even in my instructions. Now that I’ve searched the whole blog post, I think you’re seeing it in the comments. 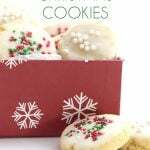 Remember, this is an older recipe that has been updated. Those comments no longer apply. That’s very good to know, thank you! how much egg white oiwder would you sub for the whey protein? They are equivalent in amounts. 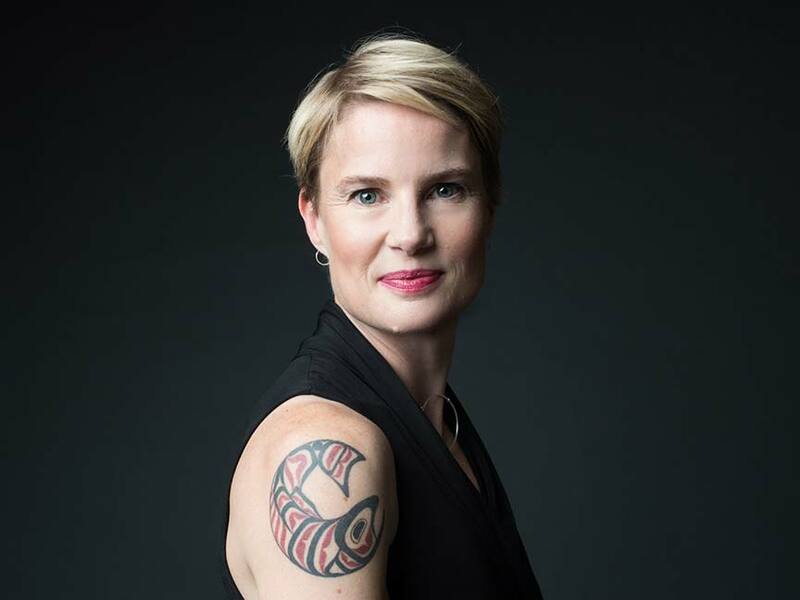 Excellent as usual Carolyn! I was going to skip the glaze so glade I did not it totally finished it off! I have been experiencing “ cake batter” extract, wonder if that could have been added instead of vanilla! Can blueberries be added without any issues? Sure. use fresh because they bleed less than the frozen ones. Do the carbs in Swerve count towards total net carbs in the daily allowance for Keto, or are they considered zero? They have zero impact on blood glucose so you shouldn’t count them. Why not sub some of the water for lemon juice in this recipie ???? Going to try that tonight! !